The London Original Print Fair ushered in its 30th edition last night with a busy celebration at the Royal Academy. As usual, the works on offer range from rare Renaissance woodcuts to colourful contemporary pieces – but the bias this year is definitely towards the latter. If you like British modernism you’re also in for a treat…We picked out a few stand-out exhibits from the crowd. 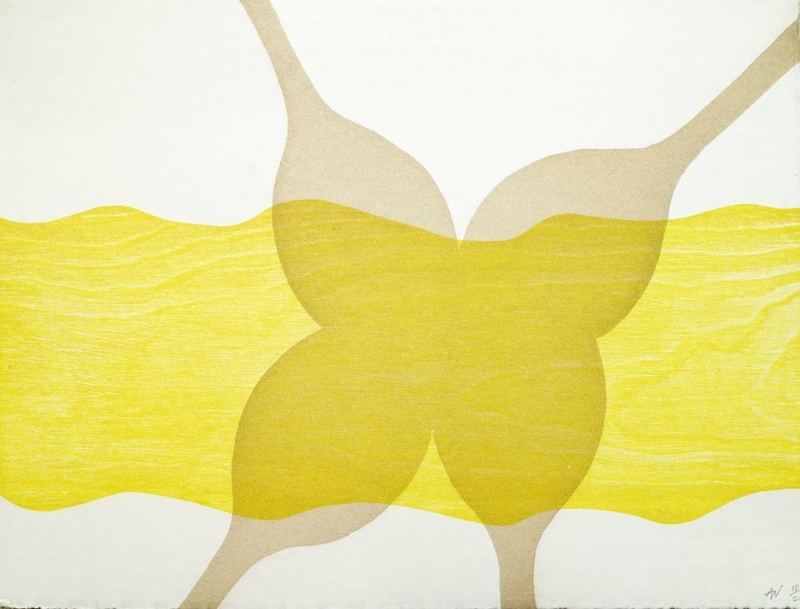 Known for her sculptural works, Alison Wilding’s equally subtle and evocative etchings and photographic prints can be seen on the stand of Karsten Schubert (look out for her sunny Beach Fork from 2010), alongside a selection of Bridget Riley’s visually playful screen prints. Everything on Emanuel von Baeyer’s stand is worth hanging around for. Exceptional prints by Old Masters (such as Rembrandt) and modern radicals (Dubuffet) are pitted against contemporary pieces, including a fine muted watercolour by Diebenkorn – a fitting complement to the artist’s vibrant large-scale canvases in the galleries upstairs. 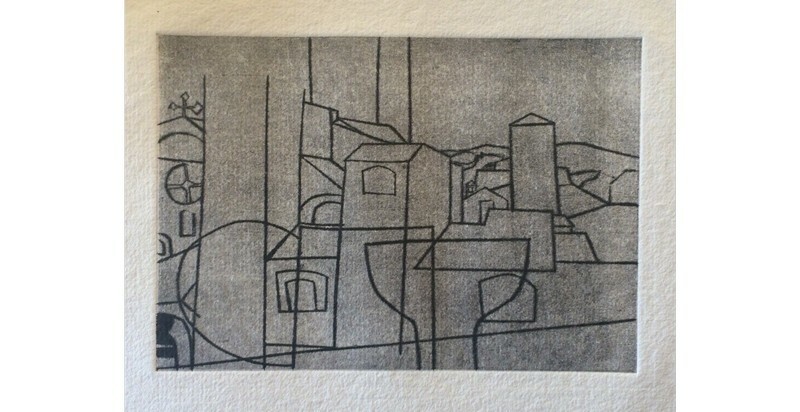 The abstract geometry of Ben Nicholson’s San Gimignano (1953/65) elegantly conjures that Tuscan city’s natural landscape, its curved walls and tall towers. It’s worth seeing given that Nicholson made only three drypoints in the 1950s, and no edition of San Gimignano is recorded: this example is one of two impressions thought to have been printed in 1966. Hot off the press (it arrived a few hours before the opening) is Michael Craig-Martin’s limited edition book, Drawing – a hefty catalogue of his deceptively simple, impressively precise line drawings. There are 300 in all, depicting a range of everyday objects from coat-hangers to condoms. 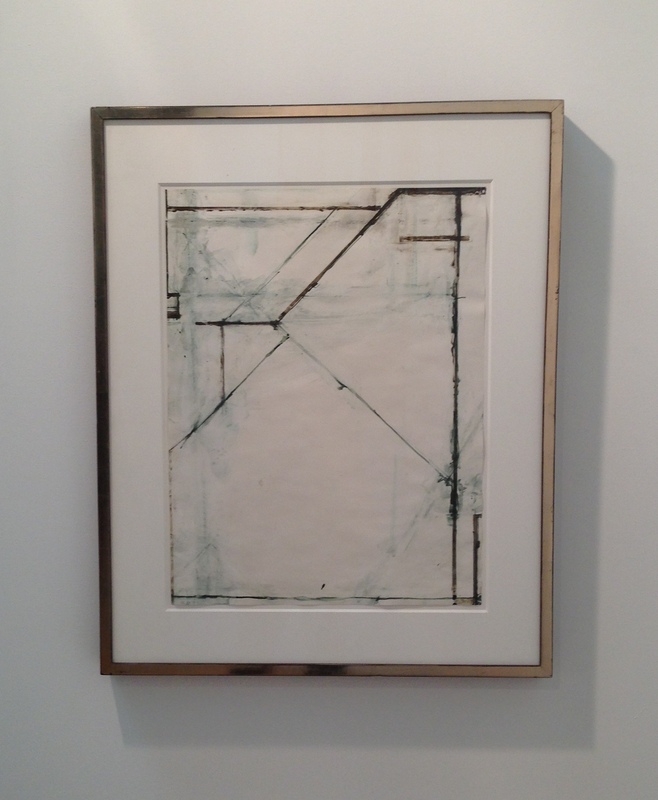 Osborne Samuel, who are exhibiting nearby, recently opened an exhibition of Prunella Clough’s work in their Mayfair gallery. But to find her at the fair head to Flowers’ stand. Clough’s Shadow Play etchings from the early 1990s are quietly captivating – the pools of black ink seem imbued with meaning, but in the end they’re impossible to pin down. Sims Reed has pitched Henry Moore against David Hockney on their stand. Their display takes up a whole wall and includes a number of classics by both artists. We reckon Hockney comes out on top. There are Eric Ravilious prints all over the place this year, as several stands try to capitalise on the Dulwich Picture Gallery’s acclaimed exhibition. 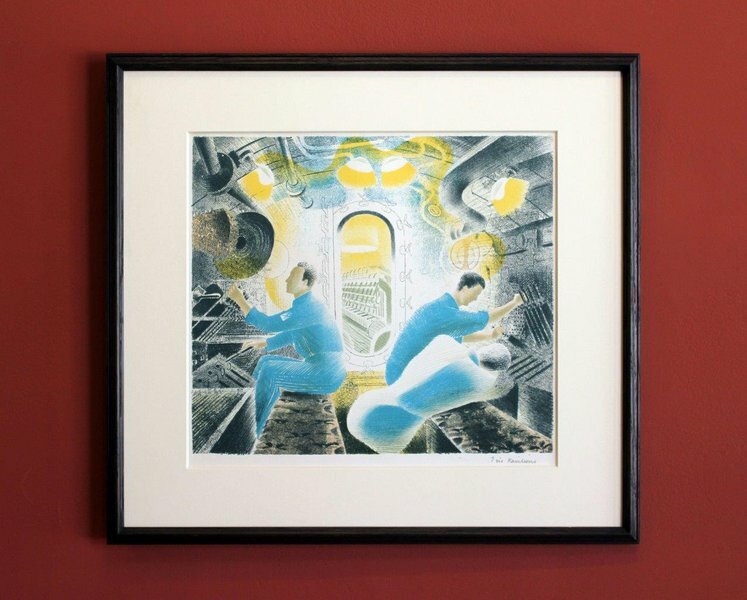 But head to Jennings Fine Art to see the artist’s preparatory study for Working the controls while submerged alongside the finished lithograph. Francis Bacon is still capable of packing a punch; Triptych 1983 steals the show on Marlborough’s stand. Likely this has something to do with the artist’s striking use of blood orange, or else it his ability to create a dynamic sense of movement whilst holding his figures completely still. 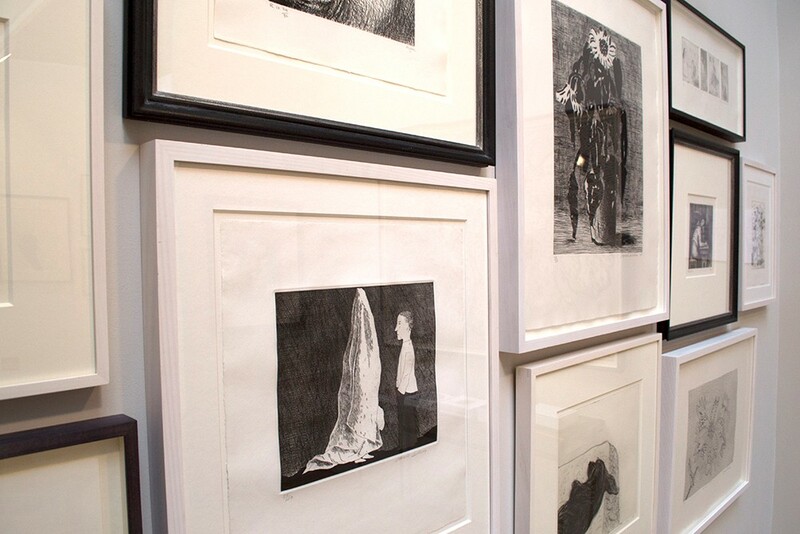 Taking full advantage of the fair, the Royal Academy display a mixture of works from Royal Academicians – including Tracey Emin and Georg Baselitz – as well as graduates and associates of the RA Schools. 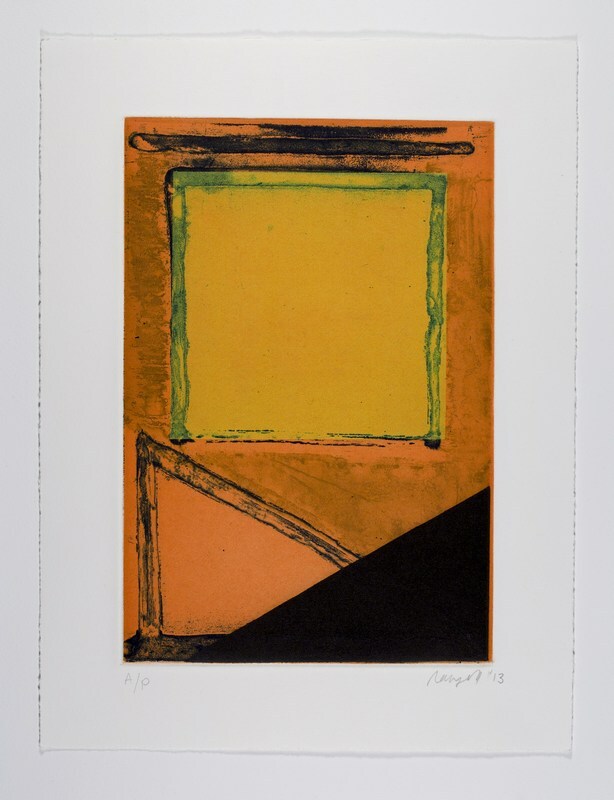 Modest in size, Nancy Milner’s bold, angular Colour Etching nevertheless jumps out here: according to Eileen Cooper, Keeper of the RA Schools, Milner is one young artist to watch. There are plenty of highlights in the Royal Collection’s room (don’t miss Wenceslaus Hollar’s study of shells, and the fascinating prints from the Prince Consort’s Raphael Collection). 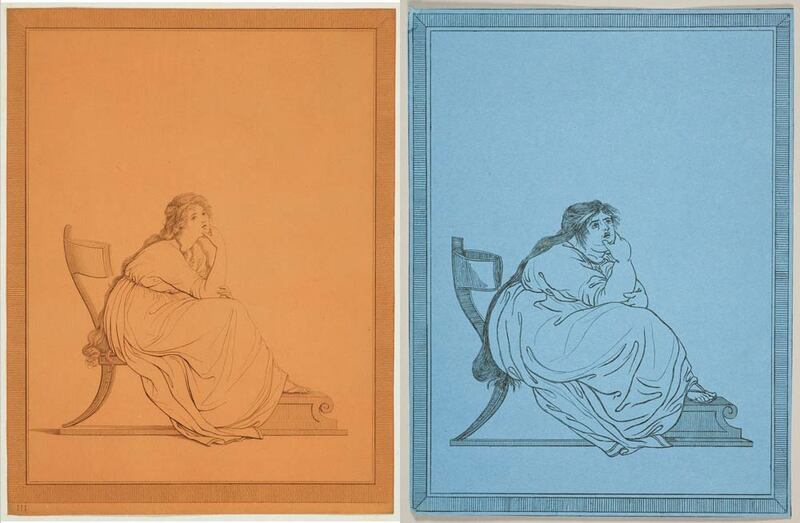 For a bit of humour though, seek out James Gillray’s bitchy satirical prints after Tommaso Piroli, showing a ‘considerably enlarged’ Lady Hamilton adopting a variety of classical ‘attitudes’. 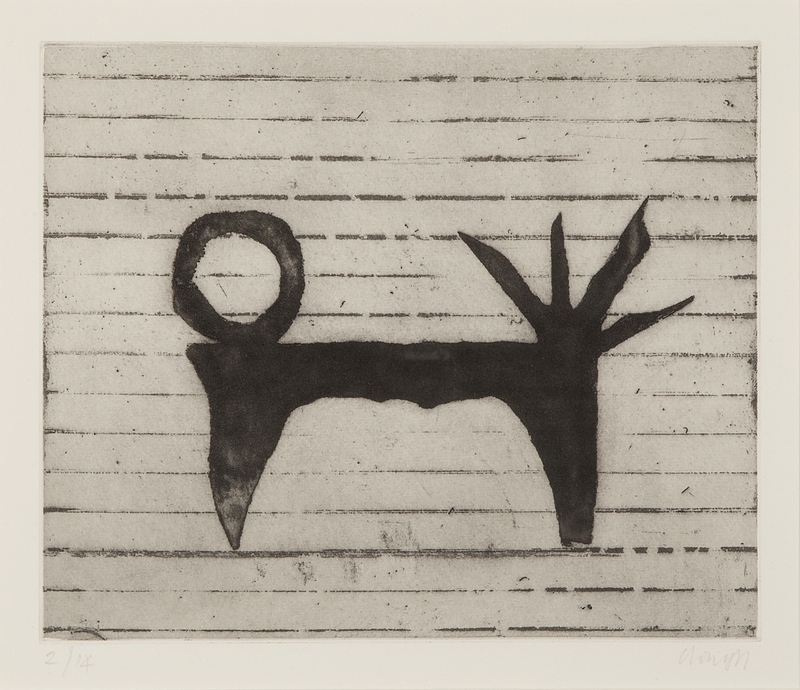 The London Original Print Fair is at the Royal Academy of Arts, London, until 26 April. The private apartments have reopened, but where is all the art? Forum: Is the golden age of art schools over? Are art schools in danger of turning into finishing schools for those who can afford them, or can they survive as places where students can experiment?